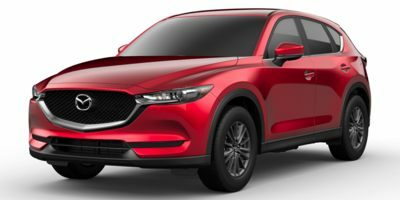 The 2019 Mazda CX-5 is a 5 passenger Automatic transmission, 2 Wheel Drive Sport Utility Vehicles or 4x4 Sport Utility Vehicles. It is available in 5 trim packages, the Grand Touring, Grand Touring Reserve, Signature, Sport, and Touring. The new Mazda CX-5 invoice price ranges from $23,897 to $35,452, while MSRP ranges from $24,350 to $36,890. The 2019 Mazda CX-5 is available in 7 exterior colors, Deep Crystal Blue Mica, Eternal Blue Mica, Jet Black Mica, Machine Gray Metallic, Snowflake White Pearl Mica, Sonic Silver Metallic, and Soul Red Crystal Metallic, and 4 interior colors, Black, Caturra Brown, Parchment, and Silk Beige.